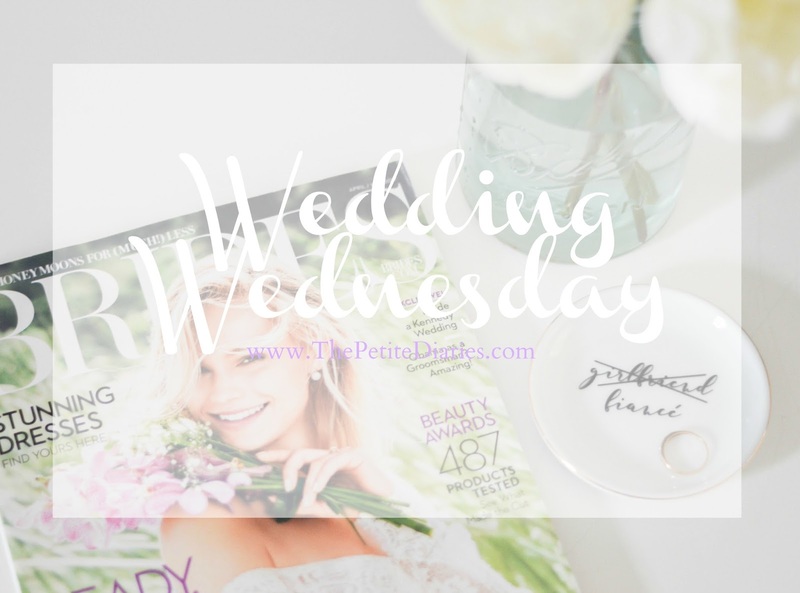 Happy Wednesday so you know it's another installment of Wedding Wednesday with WeddingWire! When I talk to my newly engaged friends I realized we all were on the same page, super excited and a little overwhelmed. I asked them if they had designed their Wedding Website and the same phrase kept coming up; "I want to but I'm having the hardest time designing one". I think any bride/groom can agree that having one makes your life so much easier. Having a Wedding Website puts all of your wedding information is all in one spot, especially if you have family traveling. If you haven't already created a WeddingWire account you can do so here. Then you can go ahead and start creating your WeddingWire Wedding website. Speaking of designing your website, WeddingWire pre-set designs are absolutely stunning and the site is super user friendly. Yes, I have a blog but I did not design it and my lack of computer skills is immense. So of course when I saw how easy it was to design our Wedding Website I knew I had to share! I also love that the websites are themed so whether you are a funky bride to be or more traditional and modern there is a layout perfect for you! Oh one more thing did you know they have an app?! Gosh its so amazing because now the fiancé and I can plan anytime, anywhere! You can also use the app to find and contact vendors, as well as access your wedding planning checklist. Told you this site is amazing!! I used a WeddingWire website when I got married and it was the greatest! All of our wedding info in one spot. My guests loved it! And I loved that I didn't have to answer ten thousand questions at all hours. Planning a wedding was super stressful but all worth it in the end. Best of luck, I know it'll be beautiful! If you're planning one in Chicago, let me know... I've got plenty of recs! Christine! Gosh no we aren't having a Chicago wedding. We are getting married din Michigan so if you have any recs there let me know! !